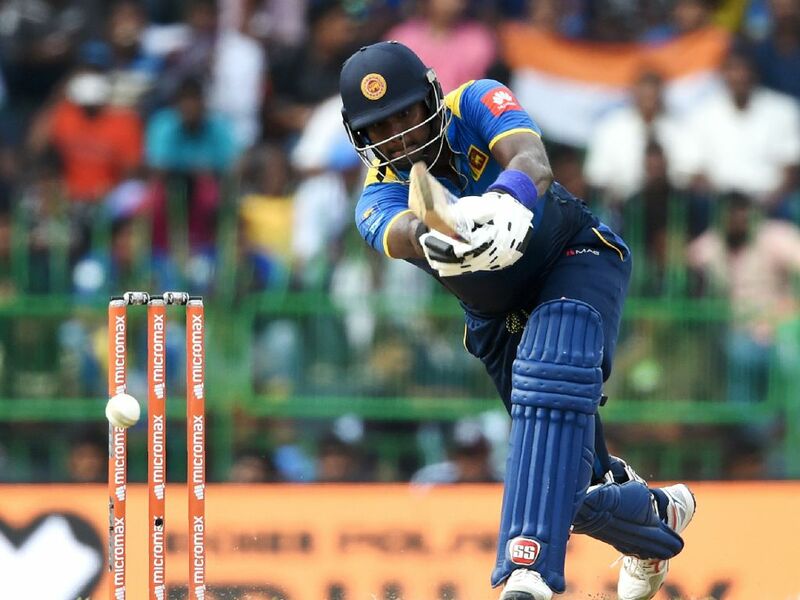 Angelo Mathews has accused the Sri Lanka cricket board (SLC) of solely blaming him for the team's poor performances at the recent Asia Cup in the UAE. 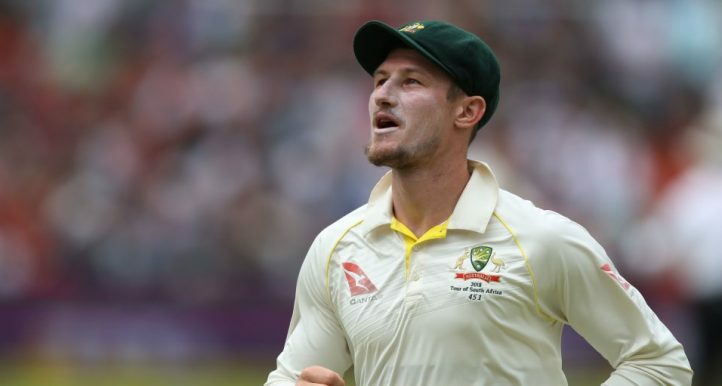 Sri Lanka skipper Angelo Mathews slammed his side's fielding effort in the four-wicket loss to South Africa on Wednesday. 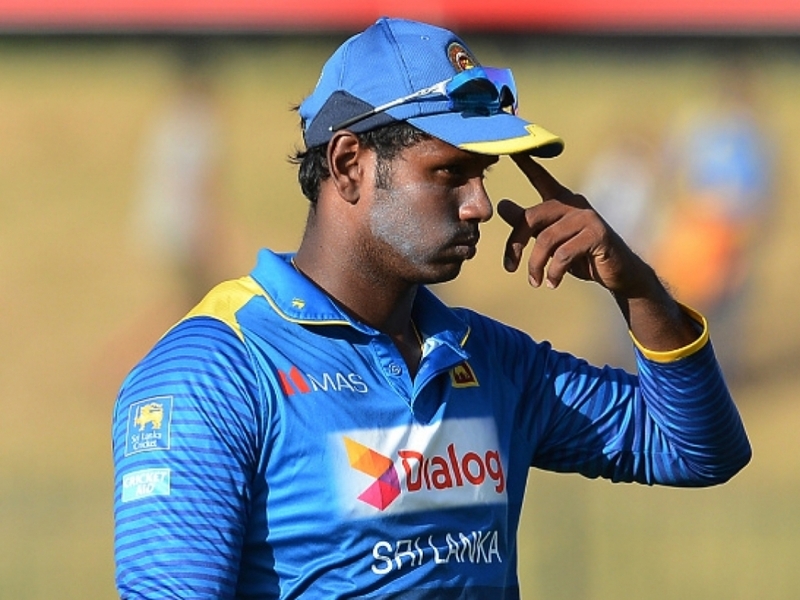 Angelo Mathews complicated relationship with the captaincy of Sri Lanka continues to develop after he was named to lead the ODI group against South Africa. 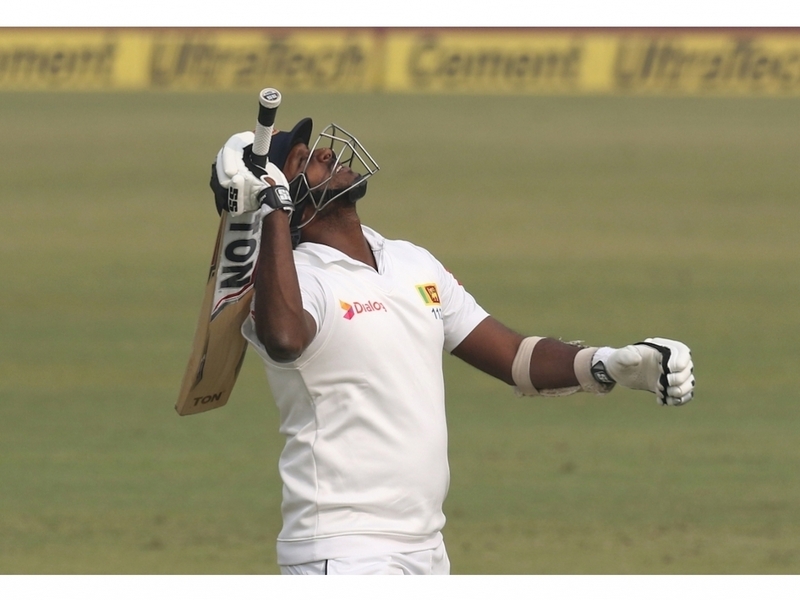 The recent successes of Sri Lanka opener Dimuth Karunaratne can be put down to him learning from his mistakes according to Angelo Mathews. 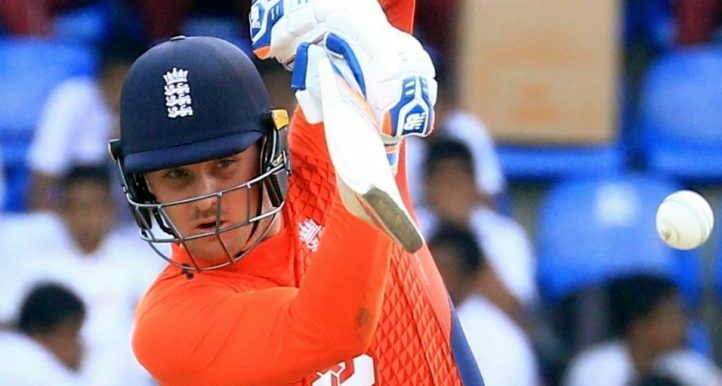 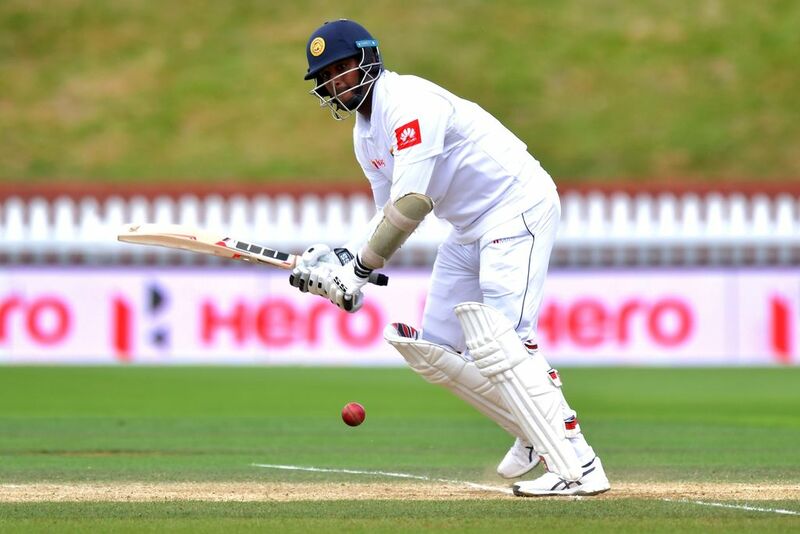 Sri Lanka suffered a double when it was announced that Angelo Mathews and fast bowler Lahiru Gamage will return home early from the tour to the West Indies. 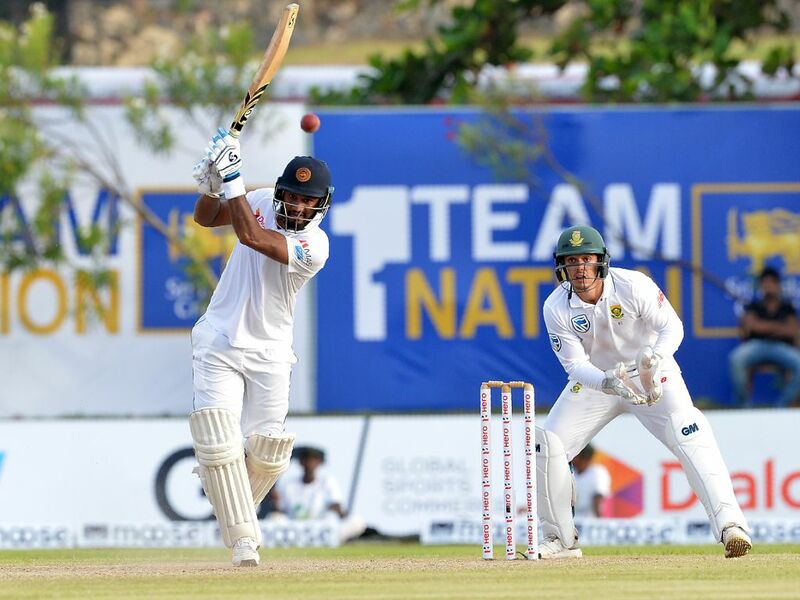 Sri Lanka have been boosted by the news that senior players Angelo Mathews and Suranga Lakmal were both passed fit to tour the West Indies for a Test series starting next month. 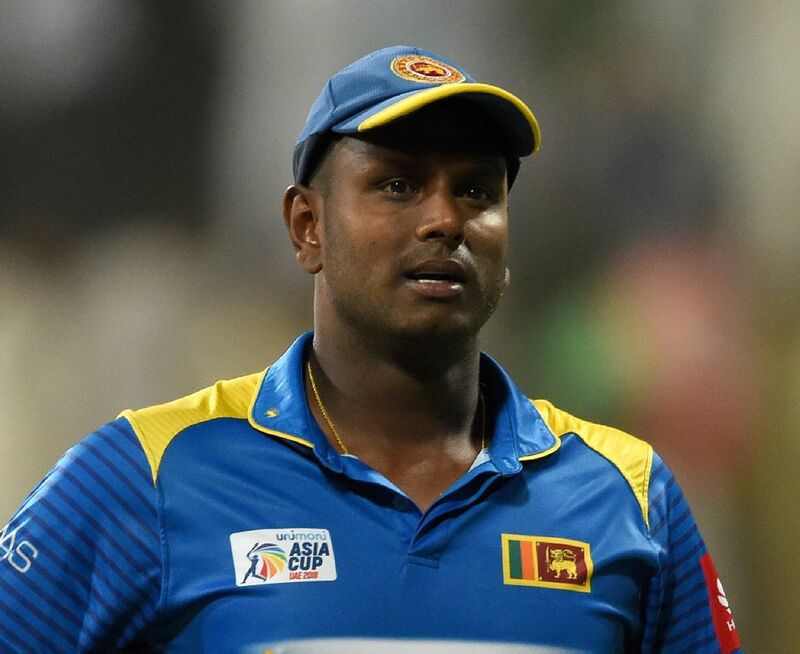 Sri Lanka skipper Angelo Mathews has been ruled out of the rest of the triangular series in Bangladesh with a right hamstring injury. 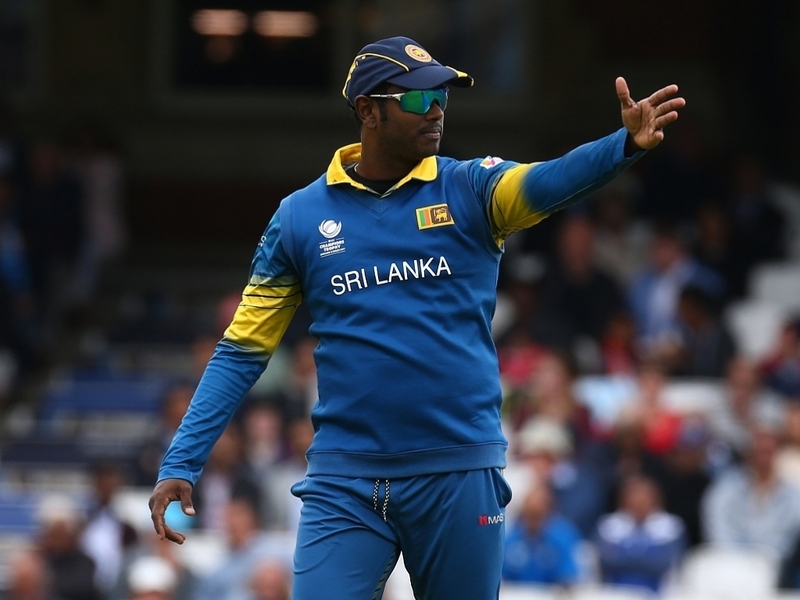 Angelo Mathews has been reappointed as Sri Lanka's limited-overs captain, six months after he quit the role. 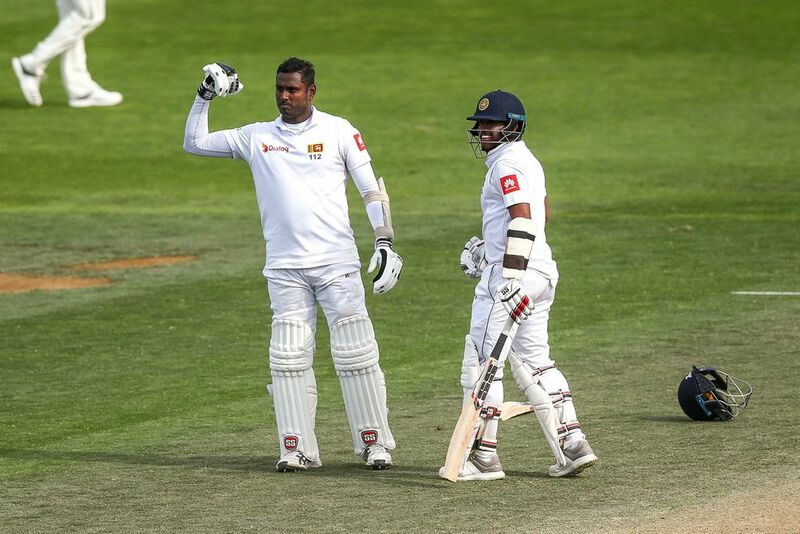 Sri Lanka middle-order batsman Angelo Mathews has downplayed the pressure that was on him to get a big score having ended his long wait for another Test century. 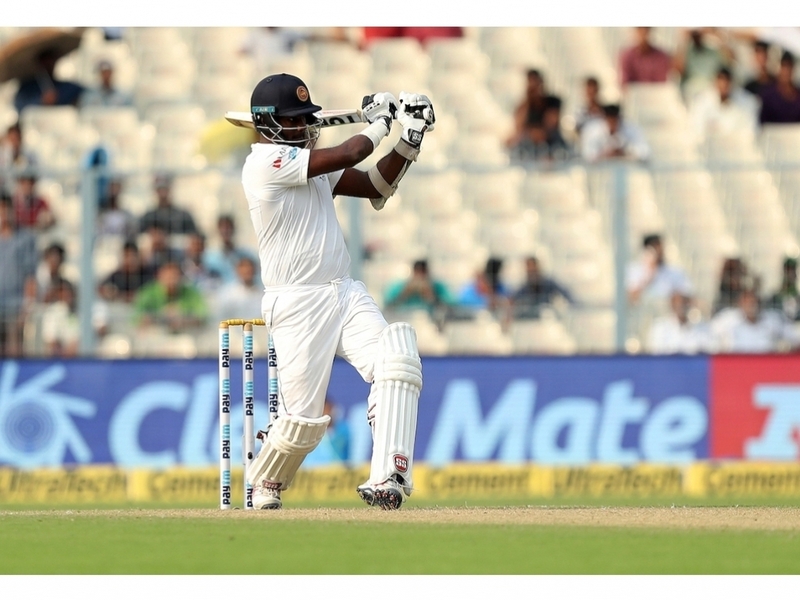 Sri Lanka batsman Angelo Mathews has offered his attacking mindset as reasoning behind his dismissal on day three of the first Test against India.